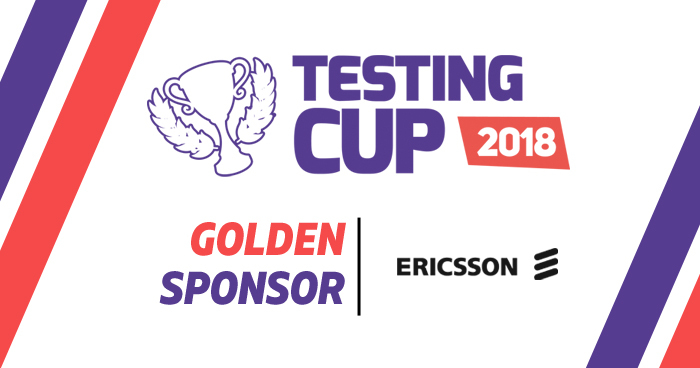 We are proud to introduce to you our Golden Sponsor- Ericsson. Within our changing world, Ericsson has a unique role. They are creating the Networked Society, constantly finding new ways help people connect with places, with homes, with businesses, in their cars, with their favorite sports teams and, of course, with each other. The result is a global organization delivering some of the most innovative, expansive project work within the technology sphere. Their people achieve incredible things in the name of communication.